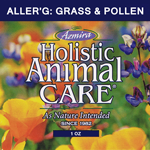 Herbal Extracts – Aller’G: Grass & Pollen 1 fl. oz. This herbal combination contracts swollen mucous membranes associated with hay fever and allergies, while protecting them from typical infections. Bacterial activity, especially infections, which can sometimes develop in irritated eyes and ears, should be diagnosed by your veterinarian, then safely reversed with this proven herbal product. This product contains a proprietary blend of Eyebright Herb, Bayberry Root, Goldenseal Root, Calamus Root, Stinging Nettle Leaf, Grain Alcohol, and Spring Water. Results may vary according to animal’s diet and lifestyle. 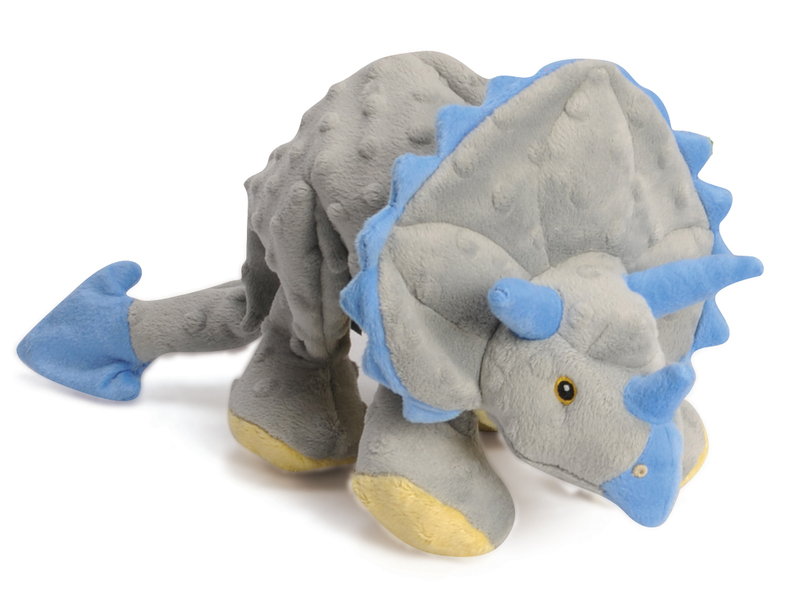 These products are not to be used in lieu of, but as a support to, proper veterinary care. Herbal Extracts – Skin & Liv-A-Plex 1 fl. oz. Herbal Extracts – Kidni Kare Urinary Tract Structural Support 1 fl. oz. Herbal Extracts – Blood & Lymph D’Tox 1 fl. oz.